Check out our revamped Taut liner!!! 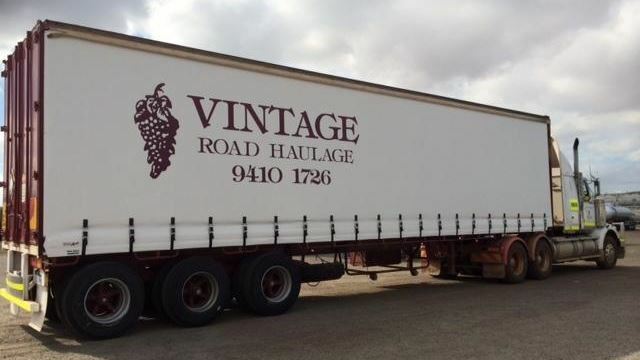 Over the coming months Vintage will be updating all the fleet with the new branding, keeping equipment streamlined across the business. Here’s to a bright & exciting future….!! !